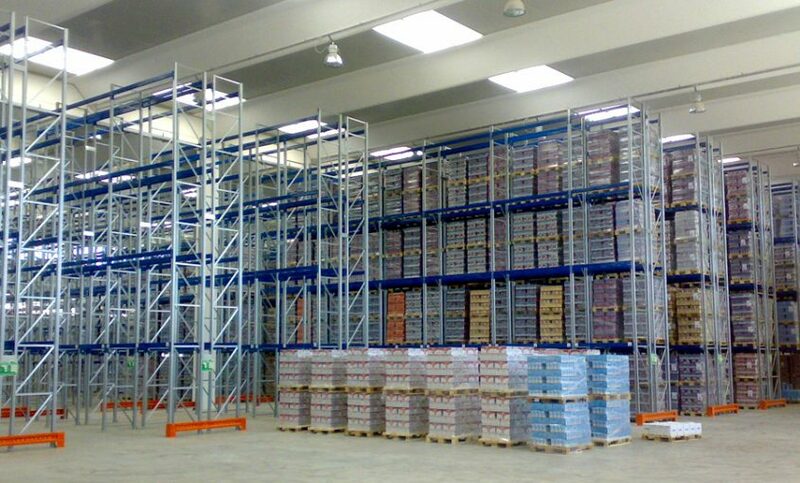 Pallet racks are the ideal solution for storing palletized items according to height clearances available. 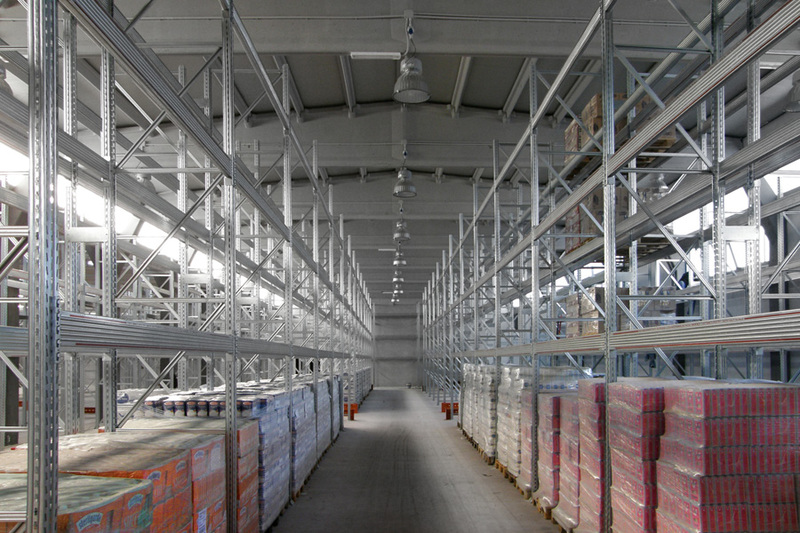 Our wide range of sizes, sections of the components and thicknesses for the steel profiles and related accessories covers all storage needs and requirements of the industrial sectors. Our storage structures are designed according to antiseismic criteria, storage building dimensions, technical specifications of the loading units and of the handling equipment involved, such as forklift trucks and special trucks. 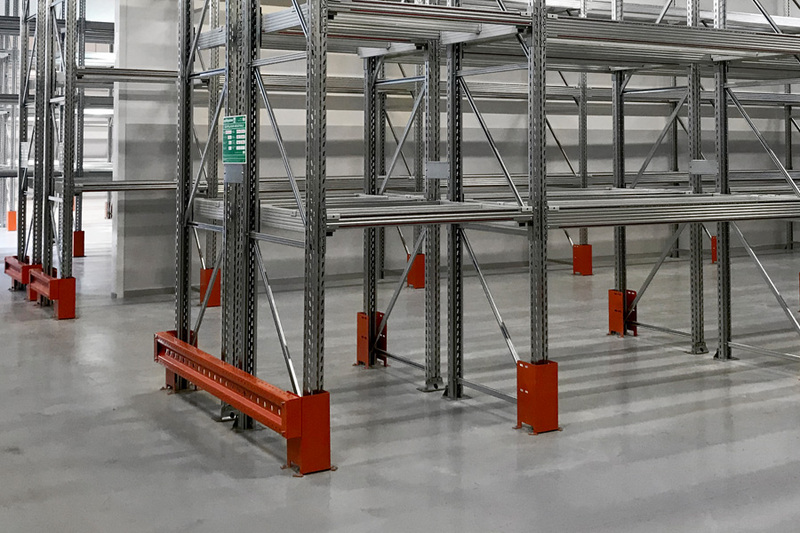 Optionally, our pallet racks can easily be equipped panels for all manual storage needs. 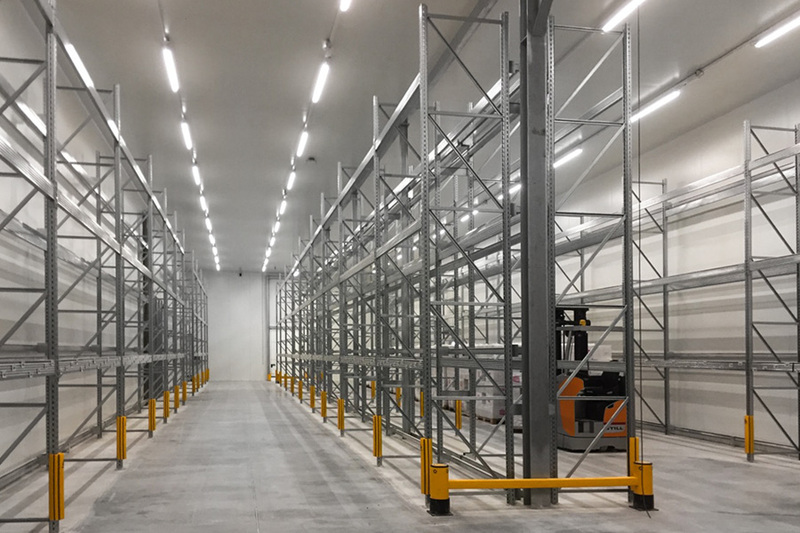 Due to the heavy heights and heavy loads of storage units involved, this type of storage systems often requires high performance values in terms of mechanical and physical features of the related components. 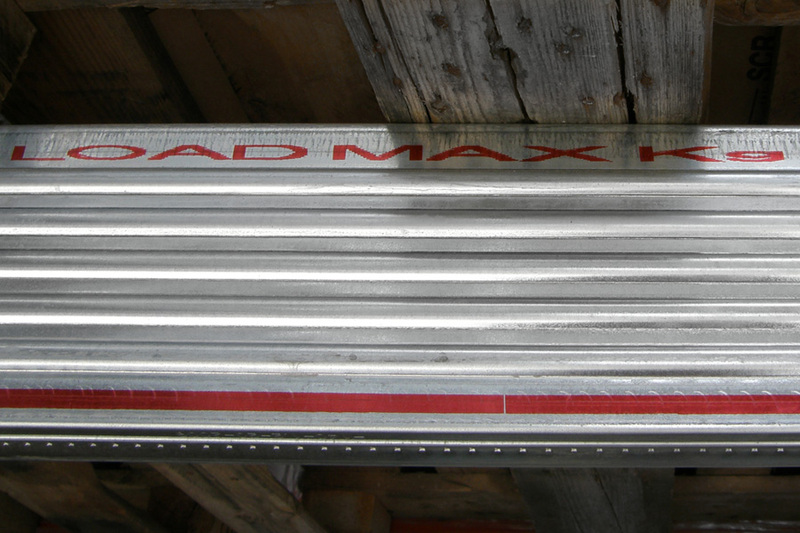 That is why we defined a special range of steel profiles available in various sections and dimensions to provide our customers with frames that guarantee up to 25.000 kgs and beams that guarantee up to 5.000 kgs in termsof load capacity. 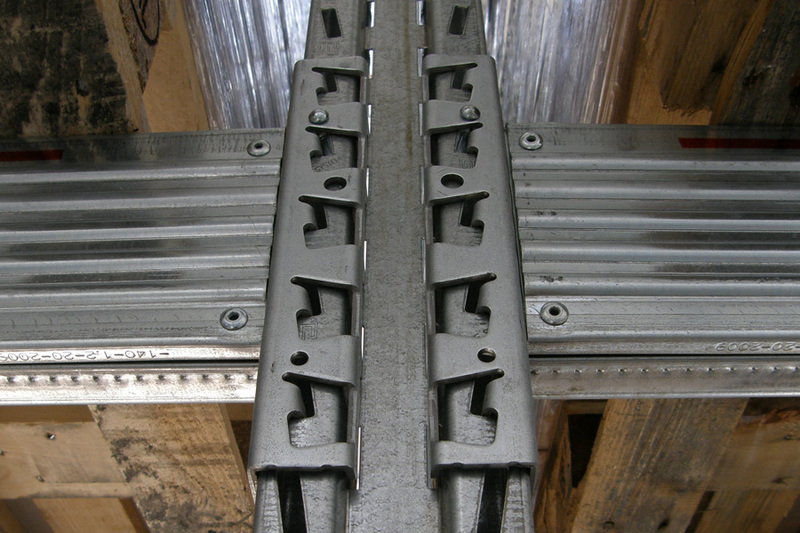 Pallet racks are then anchored to the ground by means of industrial bolts by using the related baseplates on each upright. 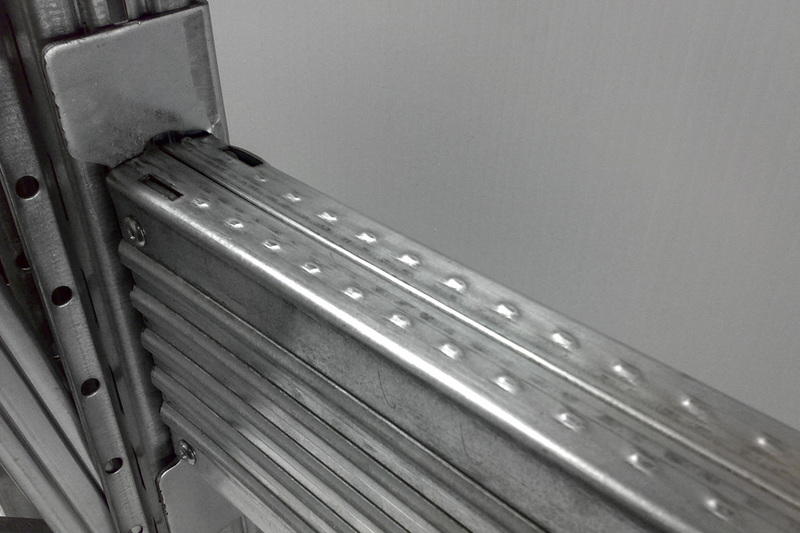 transverse and longitudinal crossbars for an optimized load distribution and to ensure storage of pallet units of various sizes.